Feel at home in the cozy rooms at the Plunhof‘s hotel. Our rooms are equipped with color TV, safe, couch, desk and phone as well as shower and toilet. Additional equipment such as Satellite TV, minibar, balcony, bathroom with floor-heating, double wash basin, bidet, hairdryer and many more it is on offer in our special comfort rooms. 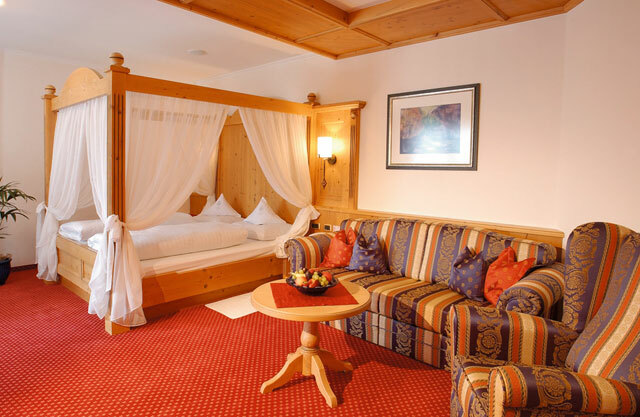 In our exclusive Plunhof-suite you will find high standards of comfort to make you feel fine. You can find detailed information about our suites on the left navigation bar. Enjoy clicking through!